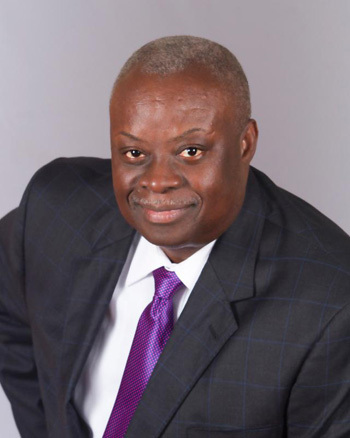 CHRISTIANSTED — Governor Kenneth Mapp submitted a proposed bill on Friday to the Legislature that would provide for the speedy trial of persons charged with criminal offenses in the U.S. Virgin Islands. 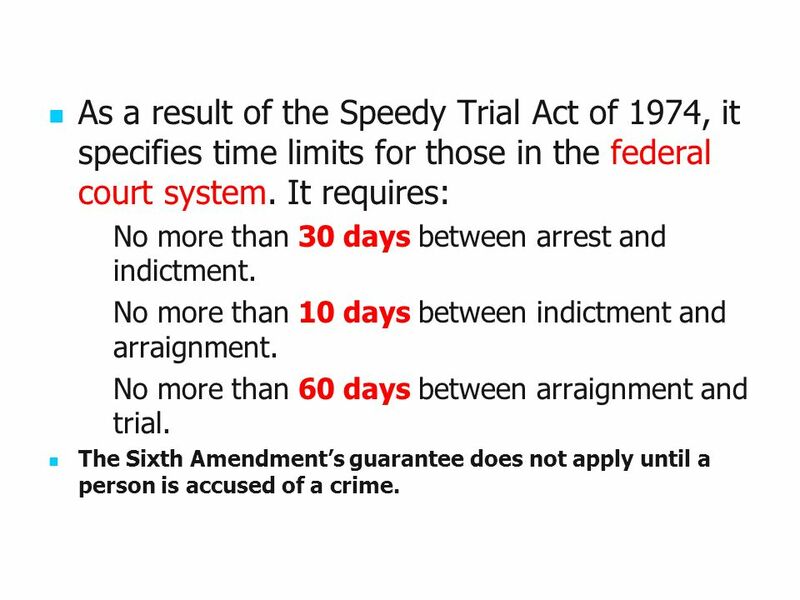 Mapp said that the measure titled the “Virgin Islands Speedy Trial Act” is intended to strike a balance between protecting the rights of those charged with criminal offenses and the interest of the community in holding the judicial branch accountable for the effective and efficient administration of justice. Mapp also pointed to the expense and strain on government resources associated with holding detainees awaiting trial.